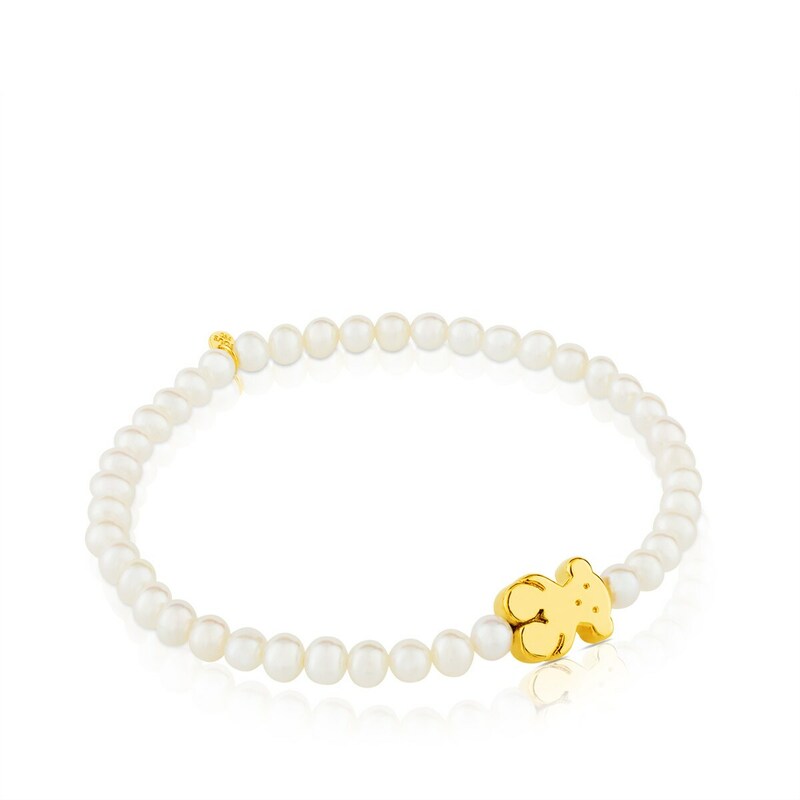 TOUS Sweet Dolls bracelet in 18kt yellow gold and choker pearls. Size: 0.8 cm. Length: 14 cm.